Toledo, Ohio (February 1, 2016) – William Vaughan Company, a leader in audit, tax, and consulting services, announced it has been named the top spot in the small business category (firms with 74 or fewer employees) for the Toledo area’s 2016 Top Workplaces competition. 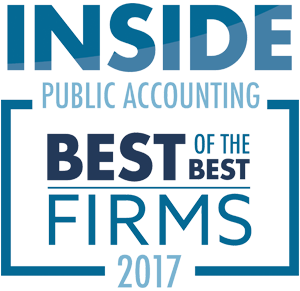 “It is an honor to have our employees recognize our firm as one of the top workplaces for the third year in a row,” said Aaron Swiggum, Managing Partner of William Vaughan Company. “We strive to create a workplace focused on the values of flexibility, commitment and family. It is rewarding to learn our employees value our dedication to maintain the vision of our late founder, William Vaughan. Our culture is the cornerstone of our business and we look forward to our continued employee support as we develop our markets. The annual Top Workplaces award is based solely on employee feedback. An employee survey is conducted by WorkplaceDynamics, LLP, a leading research firm on organizational health and employee engagement. WorkplaceDynamics conducts regional Top Workplaces programs with 40 major publishing partners across the United States. The Blade published the complete list of Top Workplaces on February 1. For more information about the Top Workplaces lists and WorkplaceDynamics, please visit www.topworkplaces.com and www.workplacedynamics.com. William Vaughan Company is a Toledo-based public accounting firm providing a vast array of audit, tax, and consulting services to clients locally, nationally and internationally. Our commitment to excellence has resulted in sustained growth since our inception in 1959. Currently, we have offices located in Maumee and Napoleon, Ohio which employ more than 50 professionals and 7 partners. 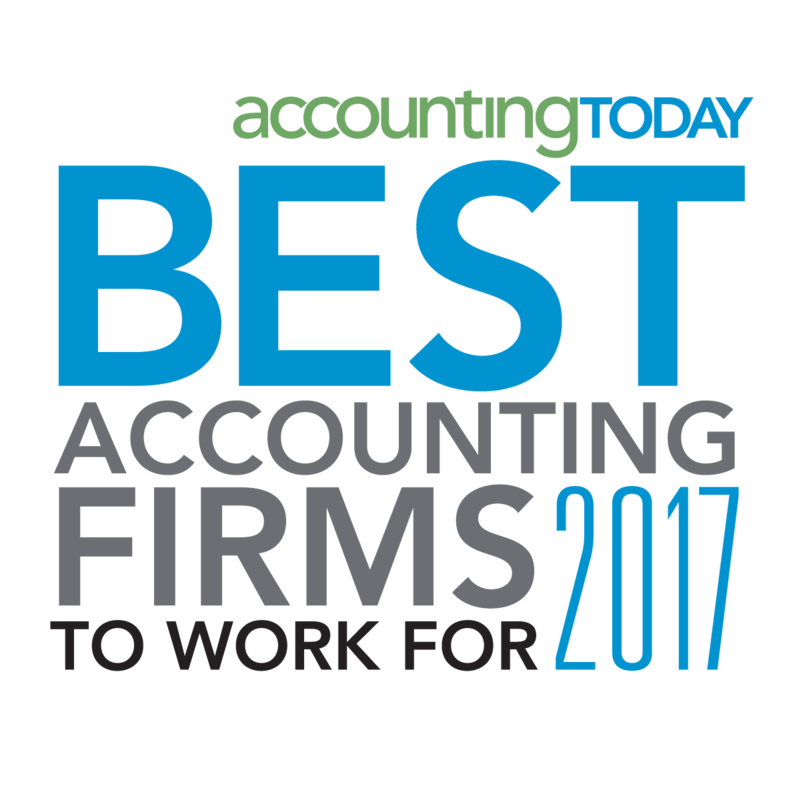 William Vaughan Company has been recognized as one of the 60 Best Accounting Firms to Work for in the nation by Accounting Today. In addition, for the past four years, we have also been designated as one of “The Best of Lake Erie West” businesses.